Olson explains in great detail the Biblical and logical inconsistencies with Calvinism. He also defends Arminianism well when needed. However, the focus is set on the errors of Calvinism. I recommend this to book to all Christians. Many of today's churches do not go into detail about doctrine. I think it is important to know what you believe and why. It is particularly important because of the injustice that Calvinism does to God's character. 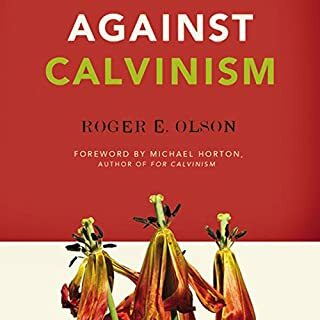 Olson does not seek to attack Calvinists but Calvinism. Good read. This was an excellent book. It was written over 100 years ago but is a timeless subject. 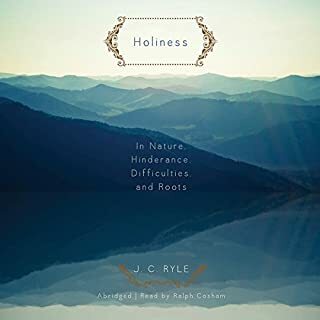 It is very detailed and Ryle's assertions are back with scripture. The reader, Ralph Cosham, is the best audiobook performer I've listened to. His voice is easy to listen to and reads the material like he owns it. Great book! Recommended to anyone interested in Christianity and Holiness.